Cortinadecor.com | Online made to measure roller blinds and curtains. Send us a picture of the window you want to dress and we will help you choose the most suitable product. 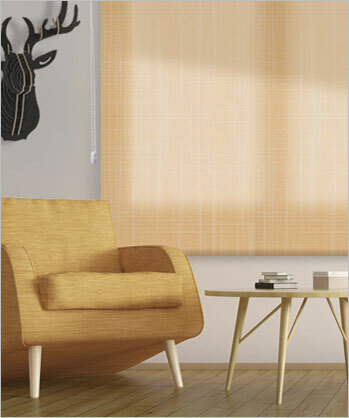 Benefit from our exclusive insurance that guarantees the fixing of your curtain or roller blind if you order them with incorrect measurements. Check out our products featured in the TV Programme Decogarden. Plain roller blinds on Cortinadecor. The plain roller blinds of Cortinadecor made with translucent tissues, allow us the entry of light in the room and give us privacy. Check the wide range of tissues and the variety of colors available to combine with your decoration. Moreover, if you need you can request free samples. Curtains on Cortinadecor. Big variety of made to measure curtains. Wide catalogue of photos about curtains will be easier your decision, and if you continue with doubts request free samples. Buy made to measure curtains online in Cortinadecor is an easy process and you will obtain a expected result with a quality product and a considerable saving. Screen Roller Blinds on Cortinadecor. 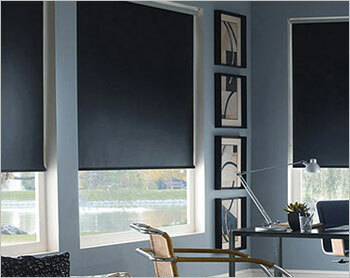 Roller blinds are probably the most modern and functional type of curtain. They are ideal for controlling the amount of light in the room and they don`t require any kind of maintenance. 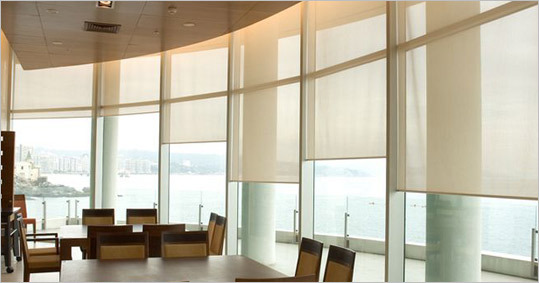 Roller blinds come in a great variety of fabrics, such as solar filter, screen, blackout, opaque, etc., which means that they suit all kinds of atmospheres and needs. Blinds on Cortinadecor. 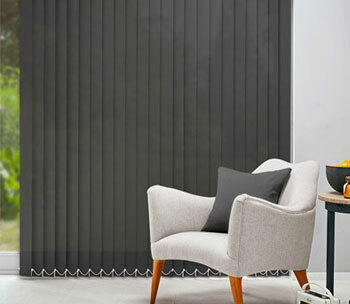 All Cortinadecor blinds at better price, screen roller blinds, youthful blinds, printed blinds, photographic blinds, paqueto blinds, folding blinds and night and day blinds ideals for bedrooms, youthful bedrooms, kitchen, living room, dining room, with a modest price adapted to all pocket, with discounts until 50%. Printed roller blinds on Cortinadecor. 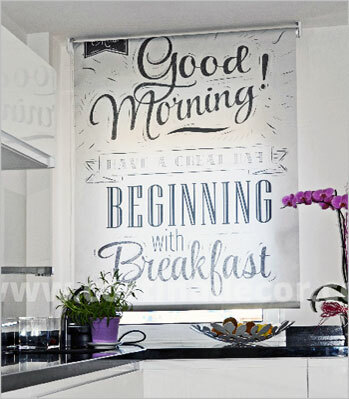 Printed roller blinds are a practical curtain with a big variety of designs. These blinds are perfect to the kitchen or child bedrooms. Easy cleaning of the tissue make this model of curtains a totally recommend product. Blackout roller blinds provide protection from light and heat than any other shade can get when they are lowered give us total darkness even if they are broad daylight, therefore, are highly recommended but we want from the outside see anything inside or if we have windows without blinds. 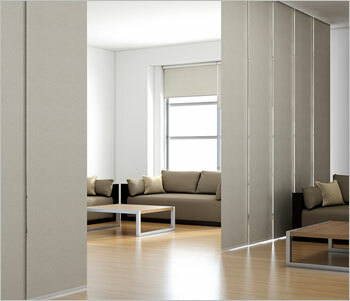 \ 16% Off Japanese Panels on Cortiandecor. Calculate the measures and prices of Cortinadecor Japanese Panels. Choose between a big variety in fabrics with different qualities and prints. Each panel is made to measure to each client, depending on the measure of the window, getting thus a good result. The Japanese Panel track (mechanism) is included. Aluminium Venetian blinds on Cortinadecor. 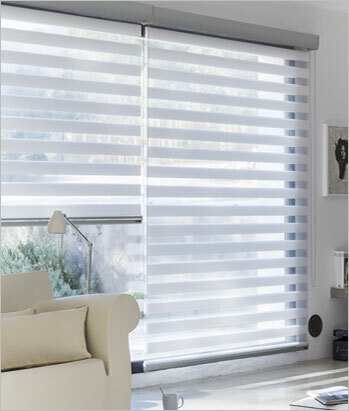 Your aluminum venetian blinds made to measure with a 30% off. Choose between more of 150 colors and we send your order in 5 days. Available in 16 mm, 25 mm or 50 mm slat, and we also have the PVC undeformable option, a venetian blind for all life. The vertical slat system is ideal for large spaces with big windows such as restaurants, cafés, offices, etc., as it enables us to adjust the amount of light. 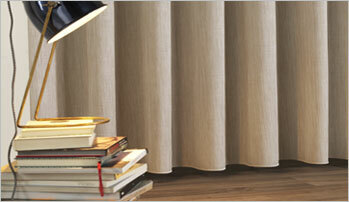 These blinds create a warm atmosphere using a system that is very simple to use. More that 40 years assessing and installing solar protection systems. Find out about all our latest news and tips that Cortinadecor offers to be up to date in decoration. 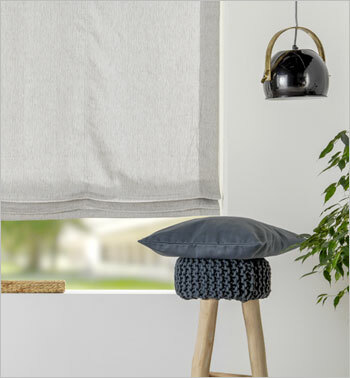 Get inspired with our selection of ideas to help you choose your made to measure roller blind or curtain.